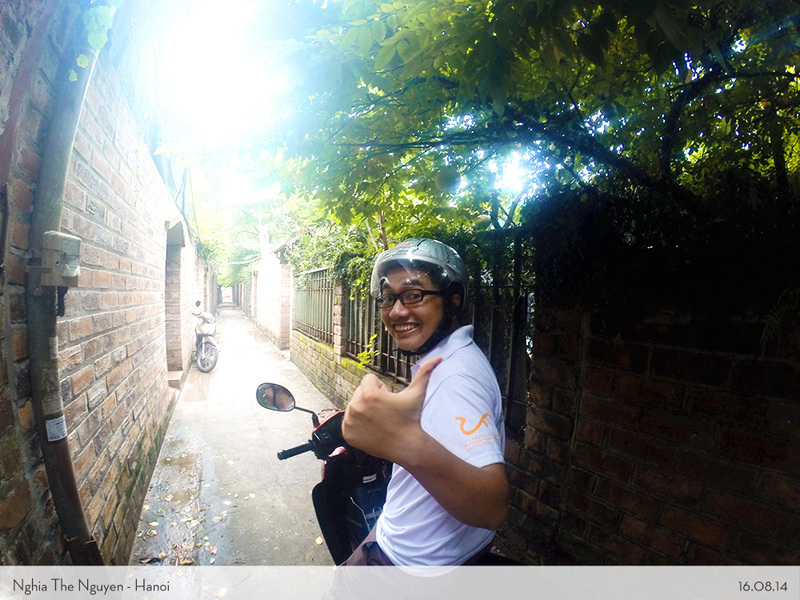 I want to introduce you to this wonderful Vietnamese man from Hanoi, named Nghia. Why do I write you this story? Because our friendship always left me with an awe at the end of the day. * I am sure he will say “I am embarrassed, Marina!” But I don’t care (Sorry Anh!) I need to write about him one page long, well, maybe much much more. Because of you, my friend, are worthier than just thousand of words and pictures. 2 years ago, I was travelling around in Flores Indonesia with a traveller from Germany. Little did I know that our relationship was actually something much bigger for me in the future. 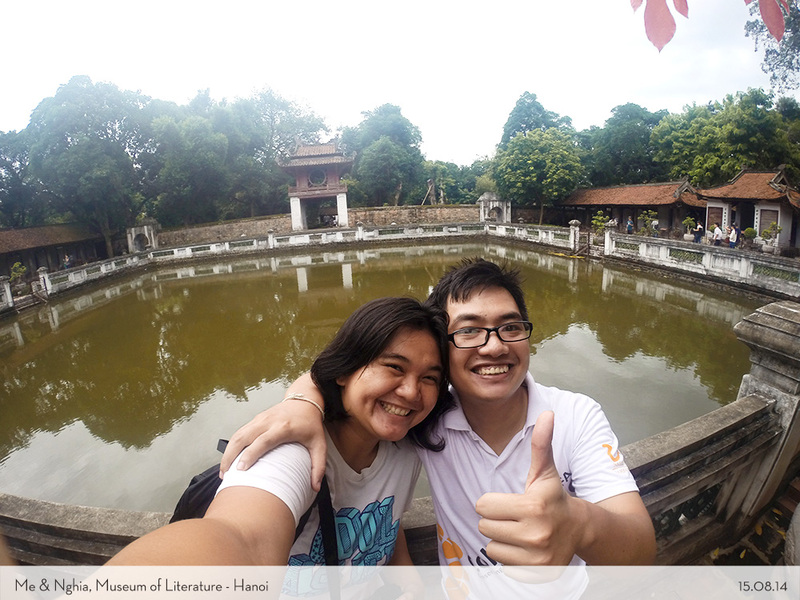 After the Flores trip, the German traveller finally went on travelling to Hanoi where he met his host, Nala and her friend, Nghia. 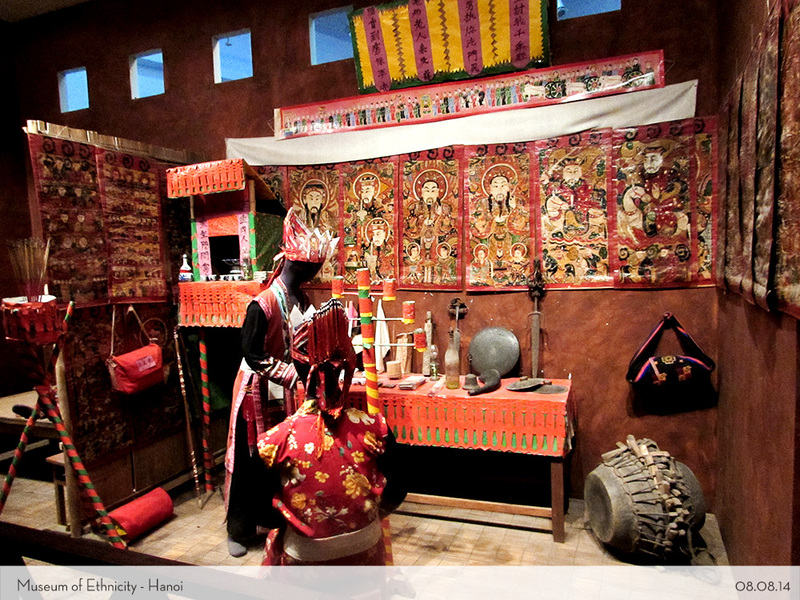 He stayed in Nghia’s house for a couple of days, and he was impressed with Nghia’s sketches and designs. It’s funny when I remember his first voice when we skyped. I was actually calling that German traveller, but he didn’t have any earphone, so basically Nghia who was there also, could hear and joined our conversation. Oh yes, that was our first time know each other. He was laughing a lot back then while he was cooking. And that’s how our friendship started. I never thought that I could befriend with someone far away from Indonesia. Nonetheless, he is a virtual friend. 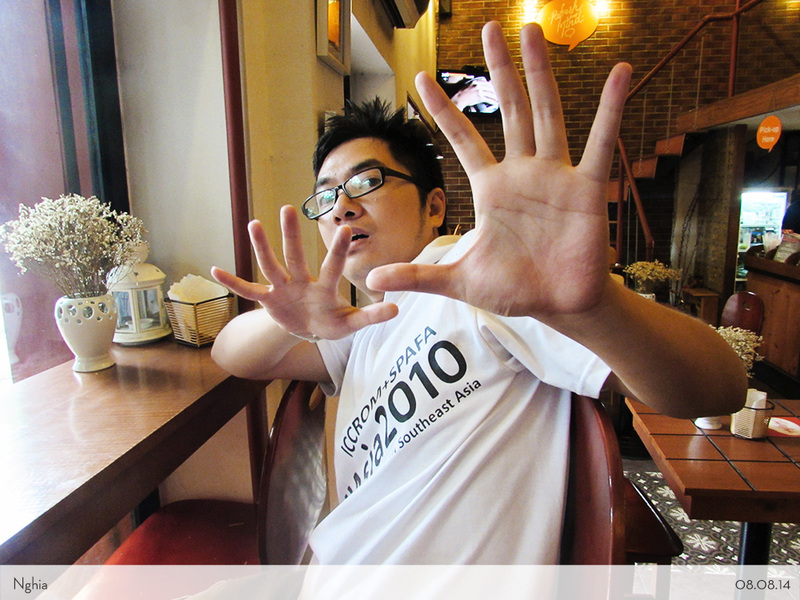 Back then, I promise myself and him, that I would visit Vietnam someday. To be honest, I was so tense and scared of finally meeting him face to face. What if he didn’t like me? What if I weren’t like he expected? What if he changed? Oh so many what-ifs that were countless. But that “what ifs” disappeared when he picked me up at the bus station. He had the widest smile I have ever seen, and he hugs me warm constantly like a long friend. I couldn’t believe that I met him after 2 years of being pen-pal. That moment is the most unforgettable memory of my life. He was more than I imagine. 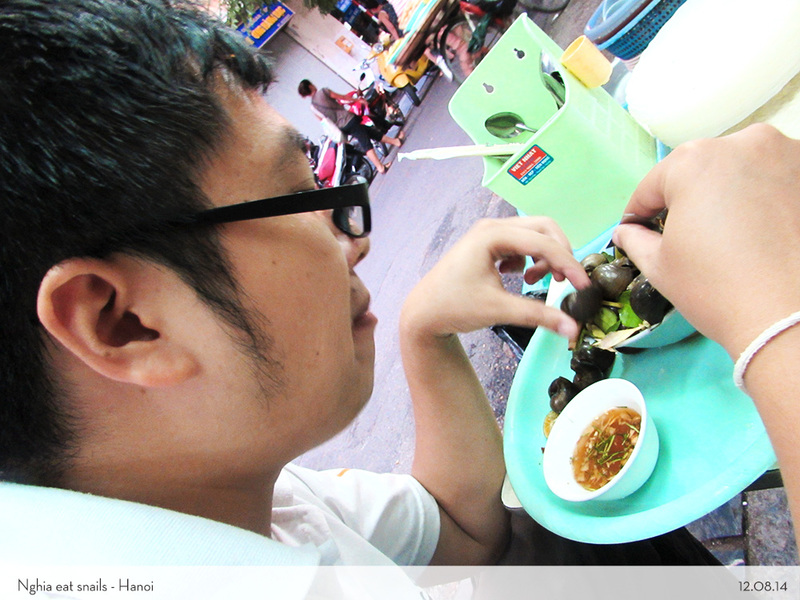 A kind warm-hearted guy who always smile and patience towards me. He said his English is not that good, but he was trying so hard to connect with me. I was touched by his efforts. 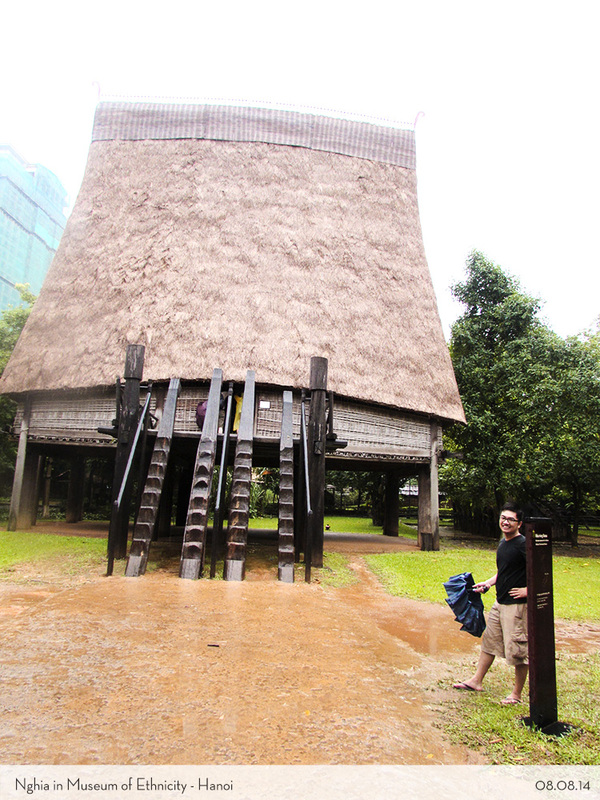 Knowing that I love museum and arts, he took me to the Museum of Ethnology where I could learn about Vietnamese ethnicity and house traditions. 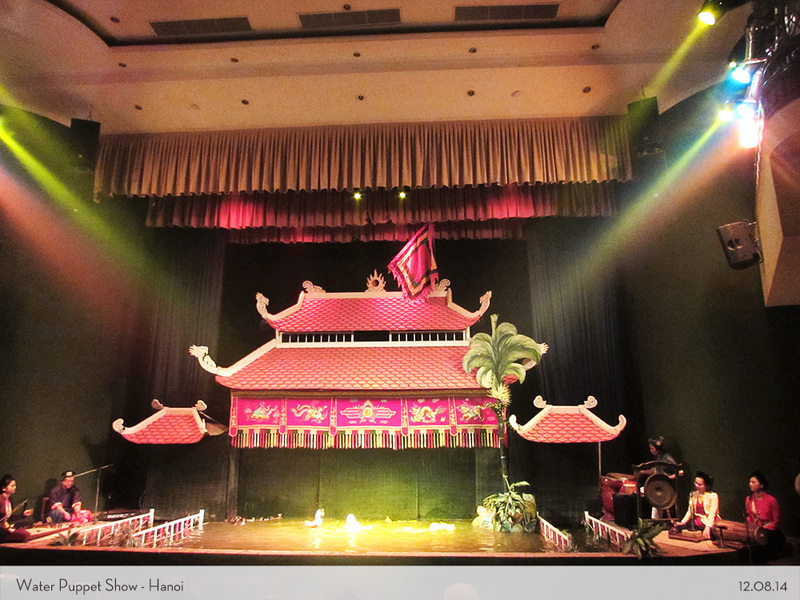 Thought that it was a nice display and presentation of houses in Vietnam. 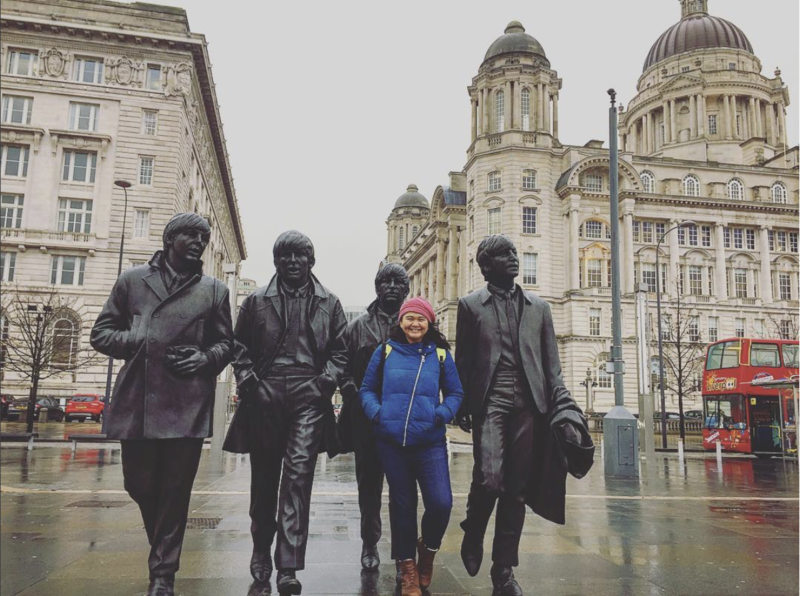 It was raining, but we didn’t mind and loved every visit of the houses! 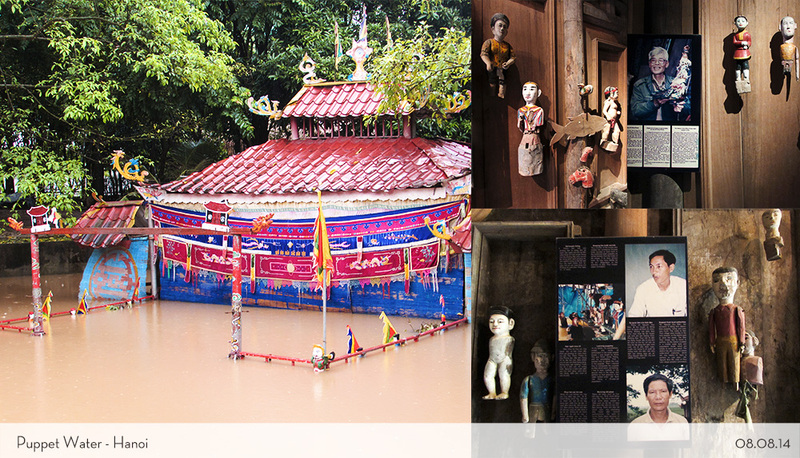 The next day, Nghia asked us to come with him to his hometown, Senla, in the north part of Vietnam. I was so happy to finally see where he grew up! 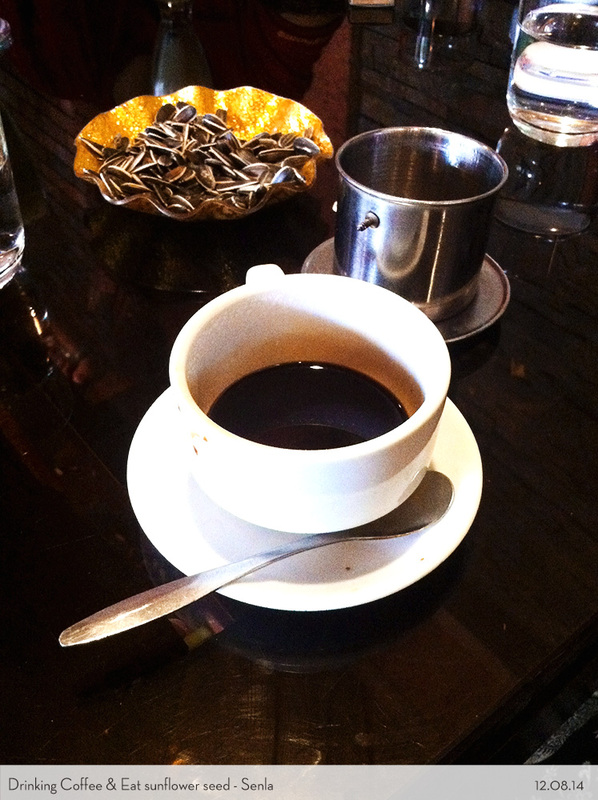 He introduced me to his family, took a taste of Vietnam’s real coffee (btw, the best coffee ever! ), and even took a part in their big family event. I truly appreciated that he treated me like part of his family. Nala, Nghia’s girlfriend, asked me to come with her to the English club on one night. They always gather around in a cafe, learning English together and she thought I could join and help them too. It was fun, we had a lot of laughs discussing the theme (although the theme suddenly changed into “love theme”, which apparently was more interesting subjects in any part of the world). 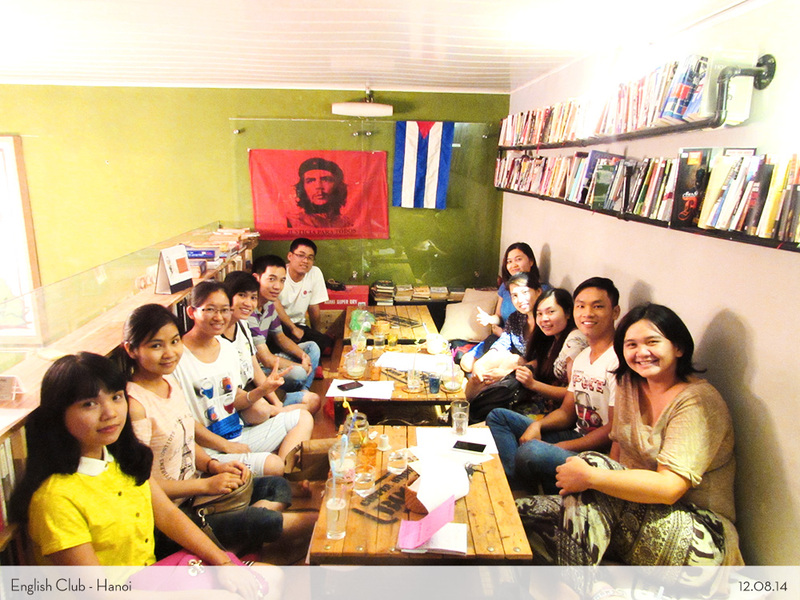 I was so impressed that the young people of Vietnam really wants to learn English. 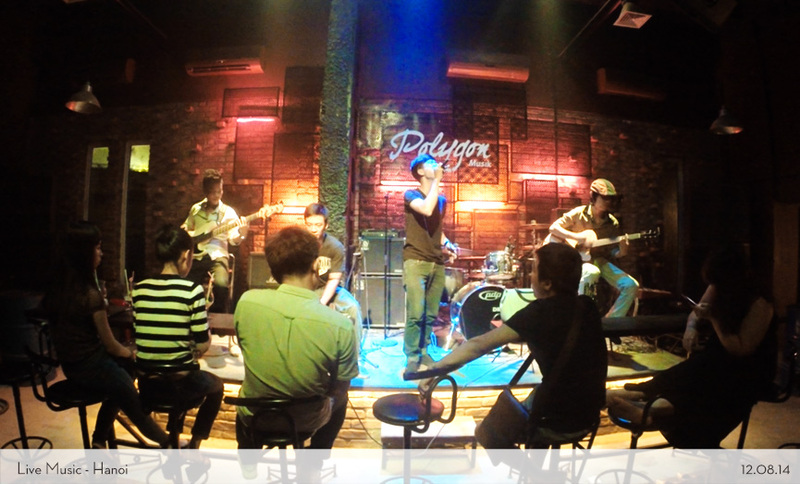 Nala even said, that there are a lot of English clubs like this in Vietnam. I even saw a group of young people get close to foreigners in the Hoan Kiem Lake, just to practice their English. Wondering when will Indonesian youngsters will be like this? 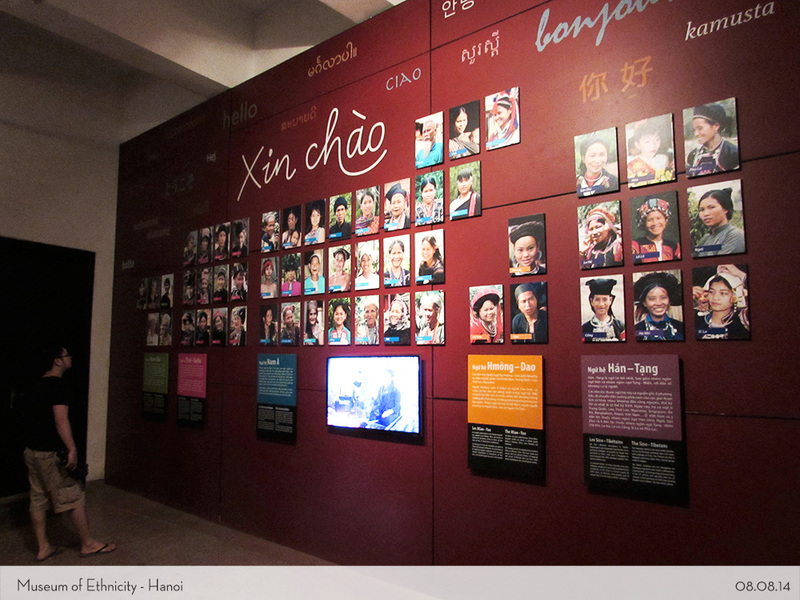 The rest of the days in Hanoi, I spent it by myself getting lost and visiting a couple of museums (yeah yeah museums). 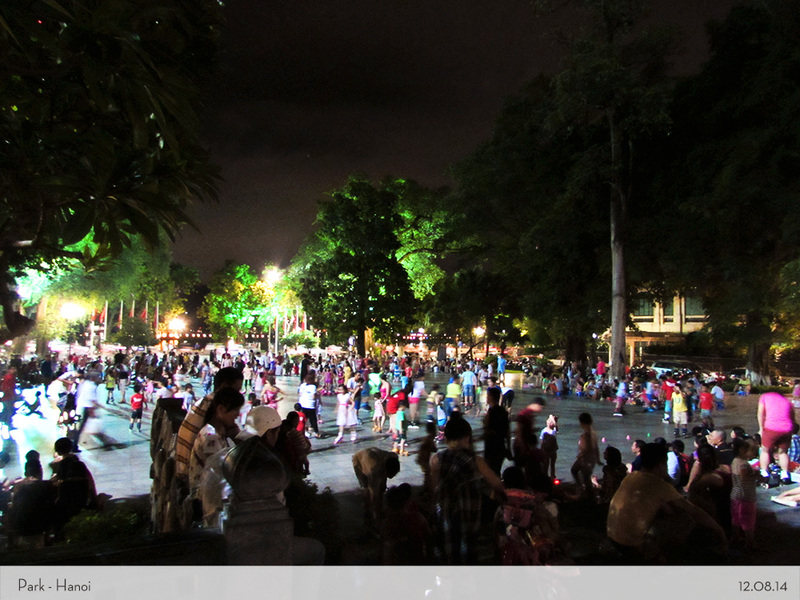 Don’t forget about my usual ritual when I visit the new city – check out the park. Oh yes! 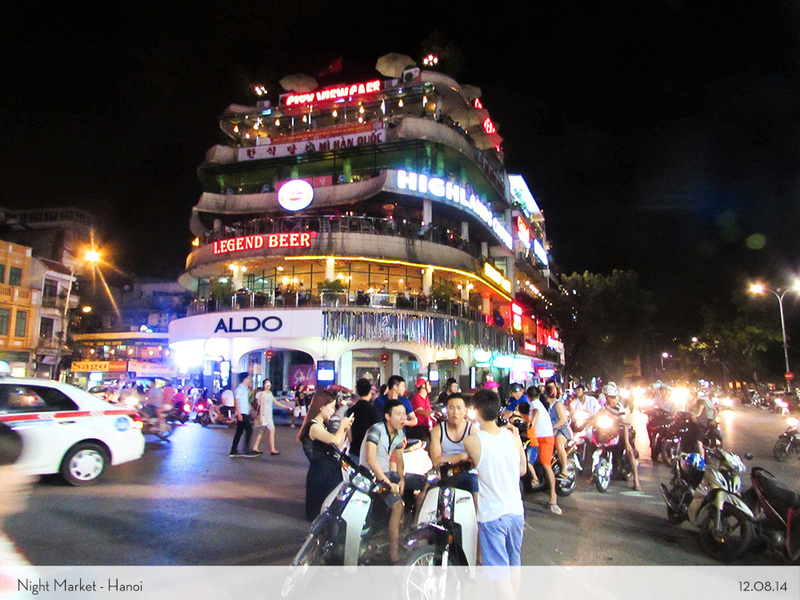 Have I told you that Hanoi is very crowded? With its crazy busy motorbikes, and honking cars everywhere? Here I thought that Indonesia is the 4th most populated people in the world. 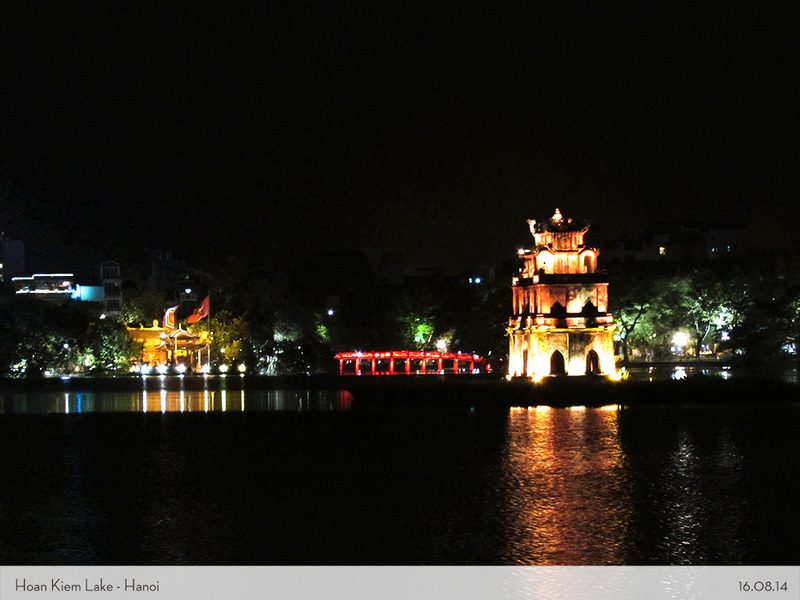 I think Hanoi is. 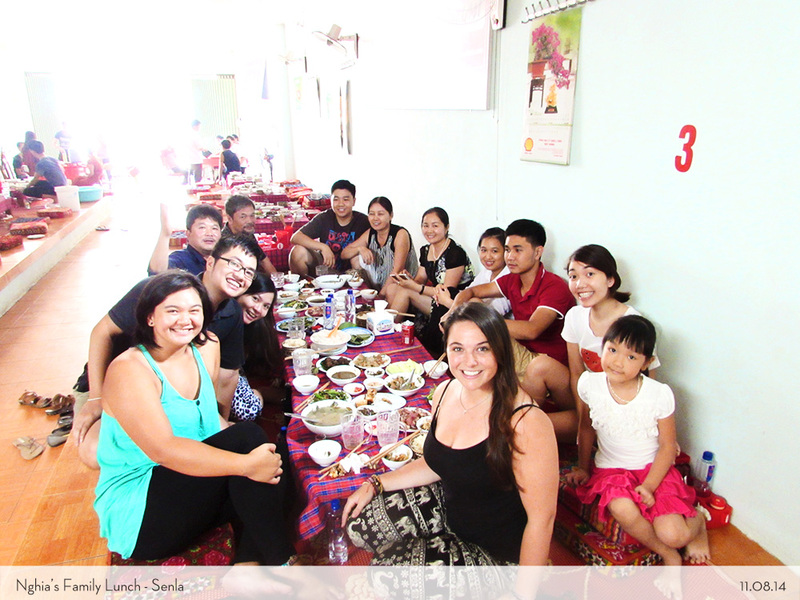 I find it hard to speak Vietnamese with so many accents and different pronunciation. So in case something happens, Nghia wrote me a paper in Vietnamese language which basically means “I want to go to this road. Can you help me?”. One day, my clumsiness and stupidity came again. 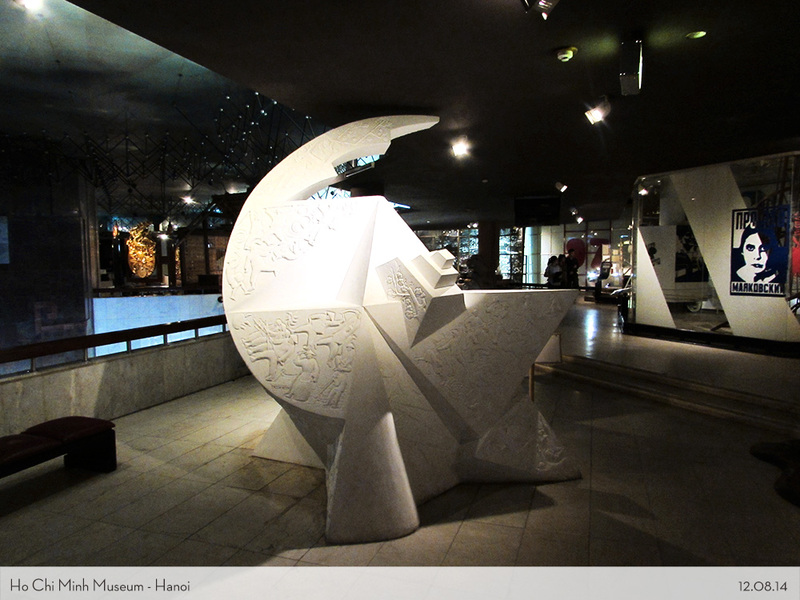 I was lost in the Old Quarter after visiting a museum (yeah yeah museum again). I kept showing Nghia’s paper to people, and that’s how I knew that I should catch a bus to go there. This cute and nice Vietnamese girl help me to get on to the bus! She is also trying to learn English, so we talked much along the way. 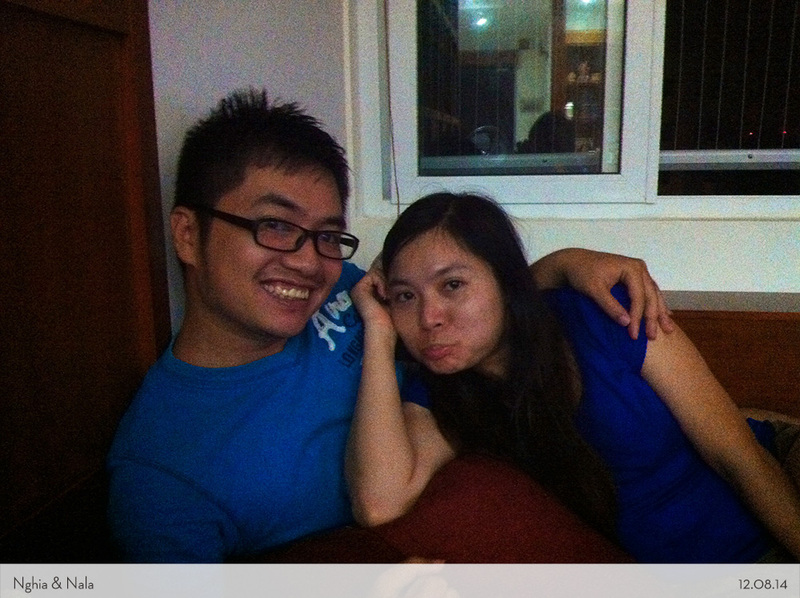 Thought that she has been a hero for me, I asked her to come to Nghia’s house and hang out together. We had wonderful dinner together in a vegetarian’s restaurant that she knew. My last night in Hanoi was perfect because of her! Who could imagine that short trip to an island in my own country, could even lead me to this long last amazing friendship? I always believe that every connection you made, will bring you to something bigger. Never ignore the little things in life. God truly have an interesting way to bond people. “Don’t trust people too easily!”, that’s what Nghia told me. But I am a big believer of something good in people maybe that’s why I like to do Couchsurfing. My principle in life: There are no bad people in the world. There are people who are in trouble, who struggle, who are deceived, but nonetheless who want to be the victims in the world? They all want to be helped. So offer your hand first, knock their door first, knock again twice, if they still didn’t respond, then go alone by yourself. Positivity is a choice. Universe has a way to make your hopes and dream comes true. So don’t ever let negativity slip into your thoughts. Precautions are fine, but sometimes you gotta have a little faith in everything. Nghia always worries about me, yet he also believes that I am a strong girl who could survive anything. Although I am very sad that I can’t come to his wedding in the end of January, my prayers for his happiness goes to him every day. Anh Ian and Nala! Happy wedding day! To Nghia; Your dream to marry the love of your life has come true 🙂 I hope you will find happiness and health towards the journey. I am so blessed that I get to know you. It is easy to make friends, but it is so rare to find a true friend who was there during hard times. You are my best friend, my brother, and my family. I would never survive without your trust in me. 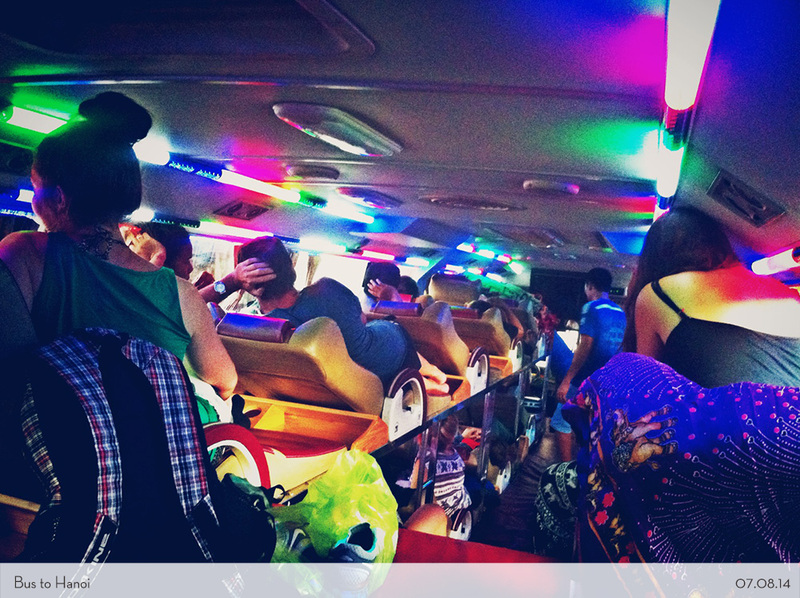 Vietnam felt like home because you are there. We’ll see each other again soon. Hopefully this time you can come visit Indonesia! This is so beautiful! 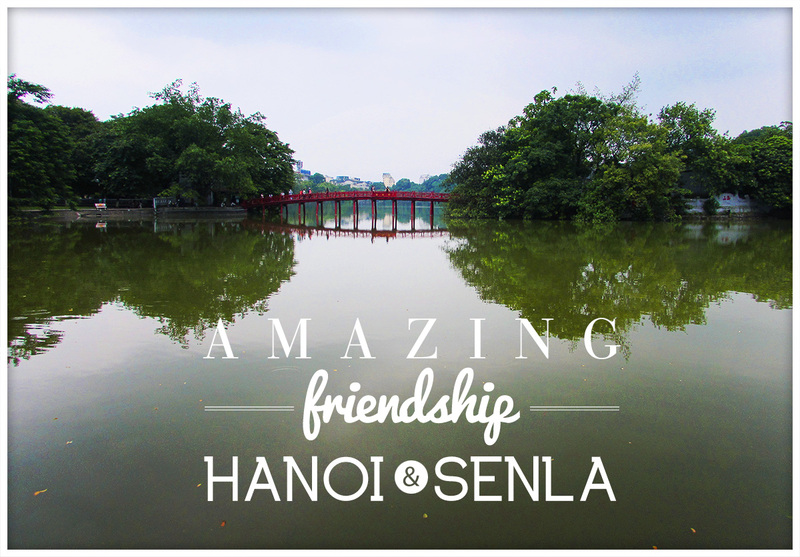 I cannot wait to go to Hanoi! Anak2 mudanya lebih pede en mau belajar bahasa inggris, jauh banget kalo dibandingin sama kita! Rencananya tahun iniiiiiii!!! Mari berdoa untuk kelancaran izin cuti. Sip sip, nanti aku kabar-kabar ya. Ahhh.. thankyouuu! Yes yes 🙂 Nghia is very special indeed! I always like idea mingling with the locals from different places. By the way, may I have your contact in Vietnam since I’m planning to go there. Thanks. Hi Relinda! 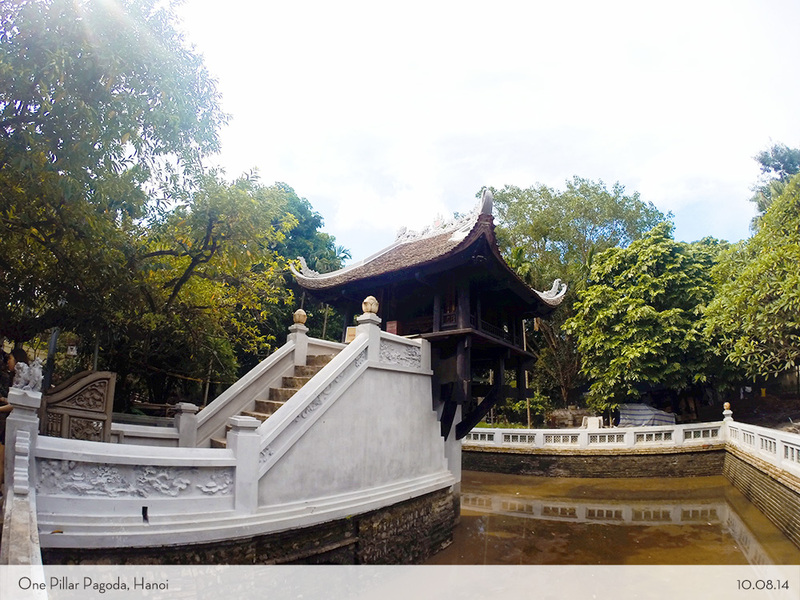 Vietnam is a great country! You’ll love it. I would really recommend using Couchsurfing to find the locals 🙂 It helped me a lot!